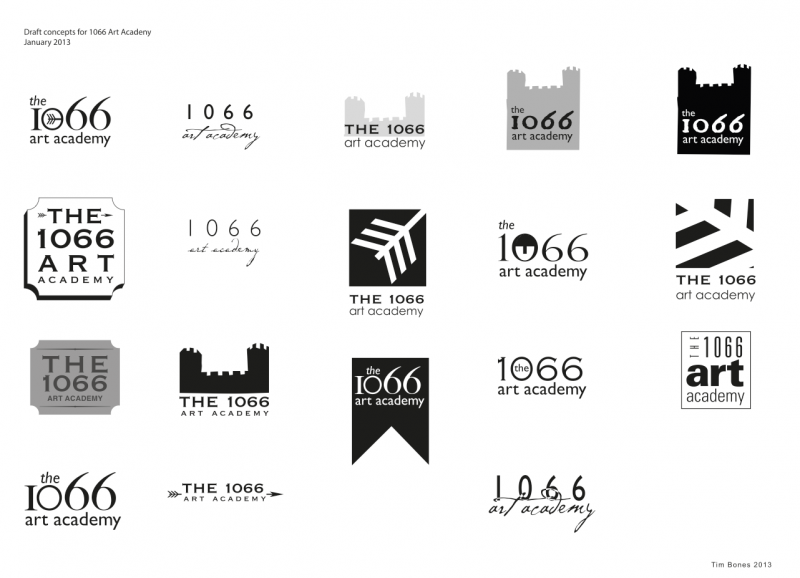 ‘ve created is this logo for the 1066 Art Academy in Battle. The new Art Academy is facilitated and curated by the Pure Arts Group. The academy includes a first floor Gallery Space and ground floor Education Space, both of which are located within the same building as Costa in Battle’s high street. The Gallery Space is available for hire for exhibitions and events. 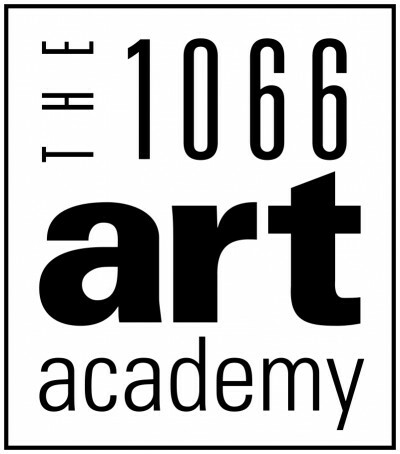 The 1066 Art Academy has a Facebook page that can be found here. Below can be seen some of the potential design contenders.